One day in 1821, when Dickens was 9, he and his father took a walk through Kent. On Gravesend Road they passed a house called Gad’s Hill Place. Young Charles was very impressed. 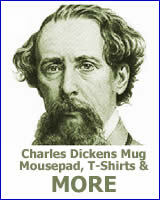 Dickens’s family was plagued with financial problems. However this imposing structure seemed to be part of a different world. His father noted his interest and told Charles that if he “were to be very persevering and work very hard” he might one day live there. Dickens did grow up to buy Gad’s Hill Place. He bought the house in 1856 and it was his country home until his death. 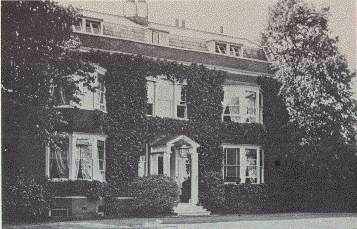 In fact, Dickens passed away at Gad’s Hill place in 1870. The above photo shows Dickens at Gad’s hill in 1862. 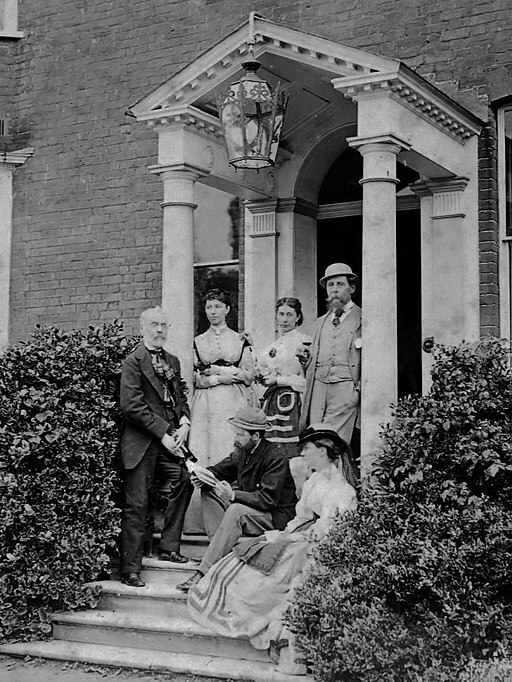 The back row from left to right is; H.F. Chorley, Kate Dickens, Mamie Dickens and Charles Dickens. Seated are C.A. Collins and Georgina Hogarth. 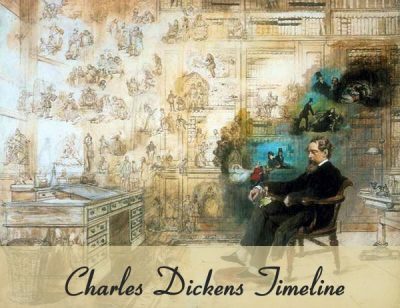 After Dickens’s death, his son Charles bought the home. He gave it up because of ill health. 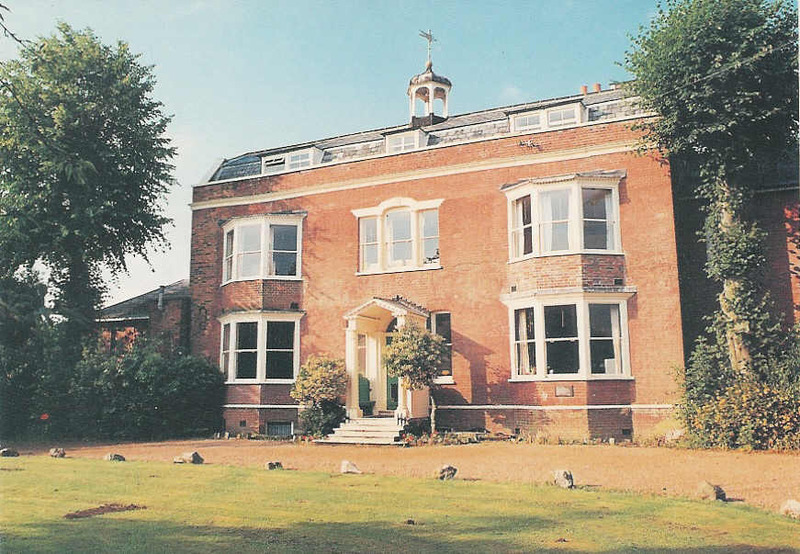 Later, the house became Gad’s Hill School.